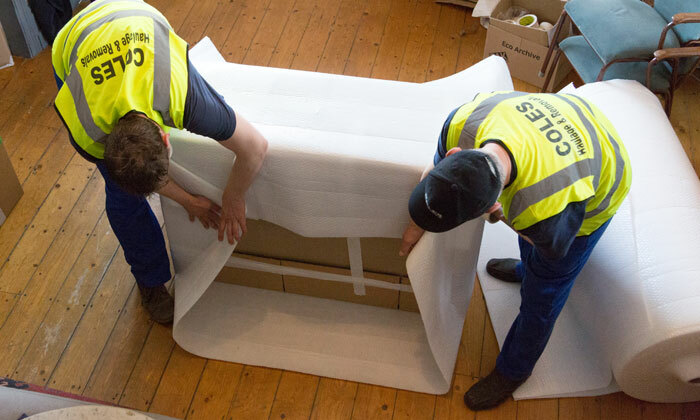 If you are looking for an International Removal company then look no further. 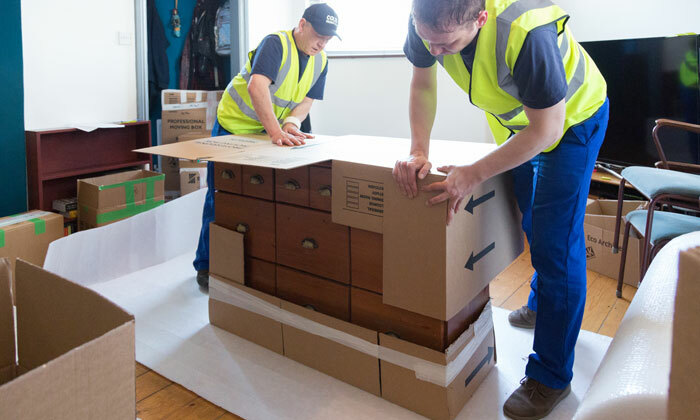 We specialise in shipping household furniture and personal effects to the USA, Australia, New Zealand and the UAE. 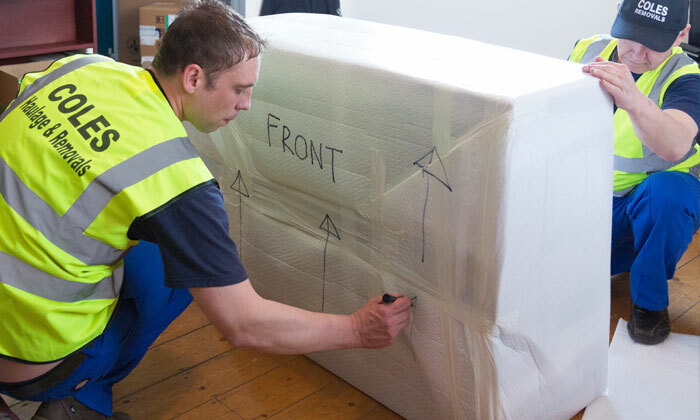 We tailor every international move specifically to your needs, whether by air or sea. Our friendly, experienced staff are experts at what they do and are trained to put your mind at ease. 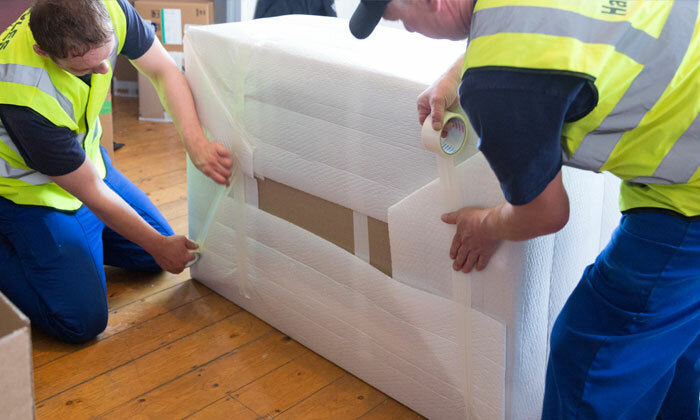 We can take the burden and complexities of customs documentation and clearance away, and deliver your precious contents safely and swiftly to your new home wherever that may be. To arrange a free no obligation survey please give us a call and we’ll be glad to book an appointment with a member of our highly experienced team. 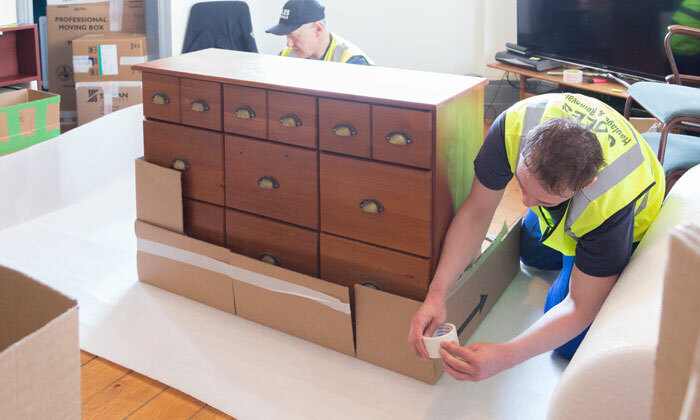 Alternatively, you can fill in our online form or send a video of the furniture to be shipped in order to obtain an instant quote. 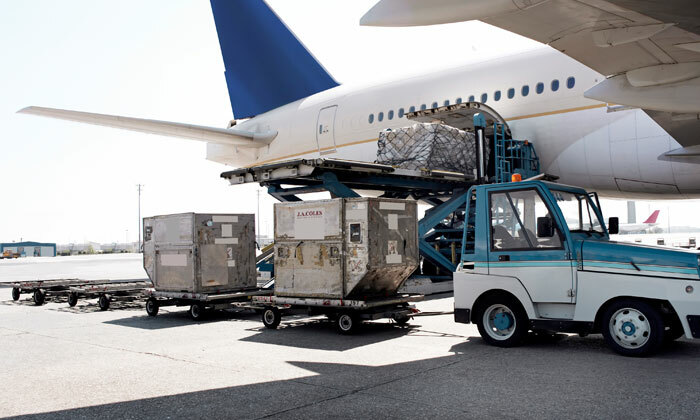 Overseas moves are priced on the volume of the shipment that you send. We obviously take the protection of your valuables very seriously. 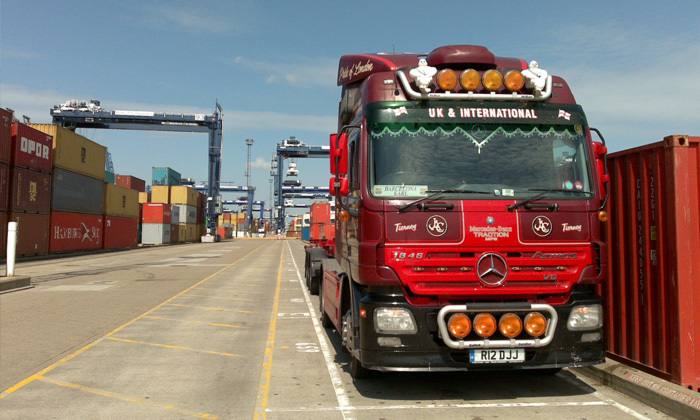 That’s why full all risk marine insurance can be provided for your shipment. In addition, our company is a full bonded member of the BAR Overseas Group, which incorporates an advanced payment guarantee insurance. Clear labelling, and ready to go!